REPRODUCTION STURDITOY RUBBER BALLOON TIRES FOR PRESSED STEEL TRUCKS 4.5"
Vintage pressed Steel Toy Part Truck Trailer hand Winch 60's. 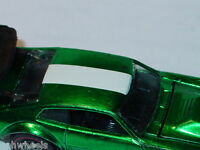 Custom part!!! goodstuffgroup has no other items for sale. *$48 for 24 months. Minimum purchase required. 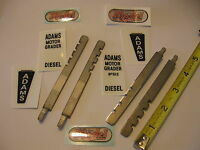 Doepke Model Toys, Adams Motor Grader, Blade Levelers Only, New Metal, Repro. KEYSTONE Police Patrol Packard Truck c.1926 Antique Pressed Steel 26" Restore?